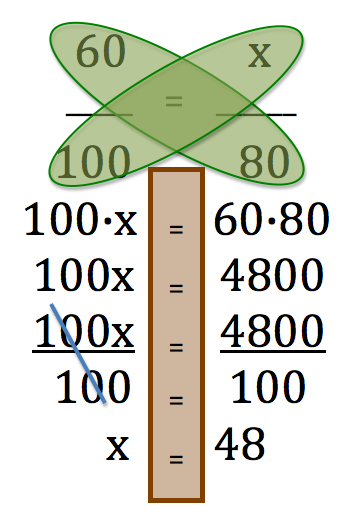 to help your students learn math concepts, you might like my blog entitled Mathemagic or my products Measurement Memory Strategies or Why We Should Learn about Angles. I wanted to send you an invitation to attend a free webinar on Multisensory Teaching, featuring myself as the guest speaker. The hosts, Drs. 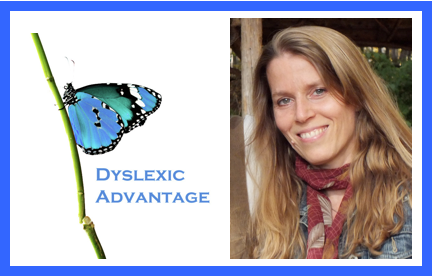 Brock and Fernette Eide, the co-authors of The Dyslexic Advantage and The Mislabeled Child, are international authorities on dyslexia and learning differences. They are featuring this online event on August 21st at 5:30 Pacific Standard Time or 8:30 Eastern Standard Time. You can register by clicking on the following link. So what can I do to nurture active learning? 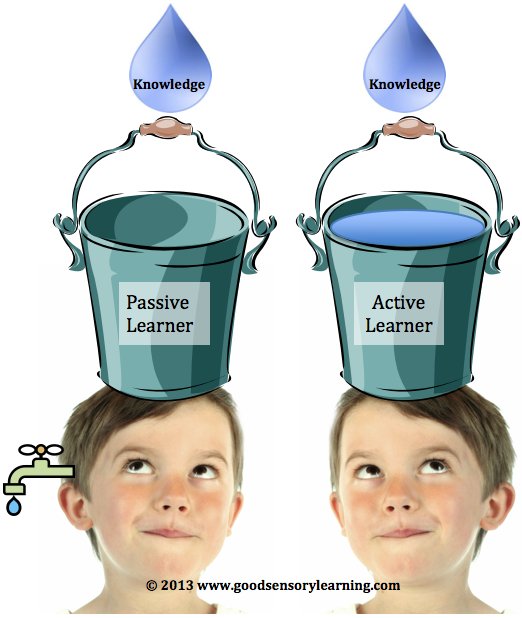 between active and passive learning. Passive vs. Active Learning Profile offered free here. 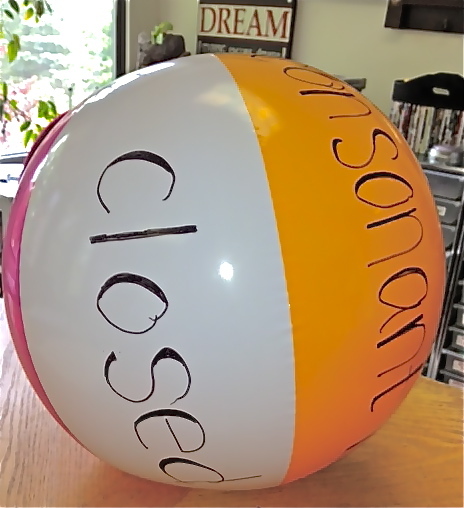 do to help them become active learners. classroom such as acting, small group work and hands on activities. options tap into different learning modalities. 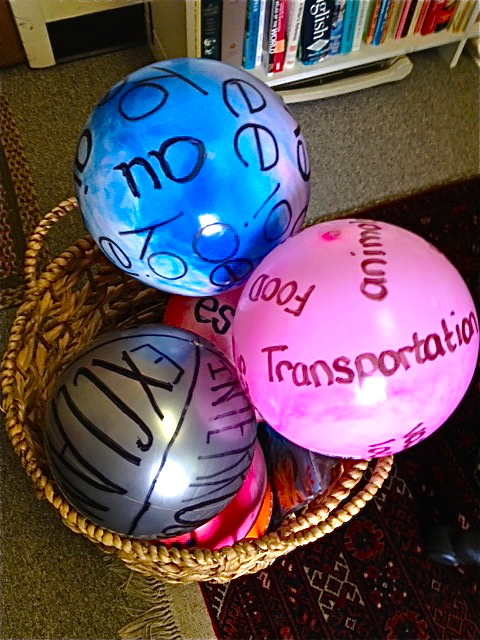 Consider the 12 ways of learning and teach in a multisensory fashion. opposing positions on a topic. just one of the many resources available in the publication, Planning, Time Management and Organization for Success: Quick and Easy Approaches to Mastering Executive Functioning Skills for Students.